Actor Vijay’s birthday that falls on June 22nd is a huge celebration for all his fans. This year, 2017, on June 22, there is going to be a special screening of his movies in certain theatres in the city. It has been confirmed by GK Cinemas Porur that Pokkiri will be screened at their theatre. The show time is 7:15 pm and the bookings are said to open on the 4th of June (Sunday) itself. When we asked our close sources about the plans by Rohini Cinemas, Chennai, we hear that more than one movie of Vijay will be played on his birthday (June 22nd, 2017). The list is said to include Thuppakki, Kaththi and Thalaivaa. However, an official confirmation regarding the same is expected soon from Rohini cinemas. 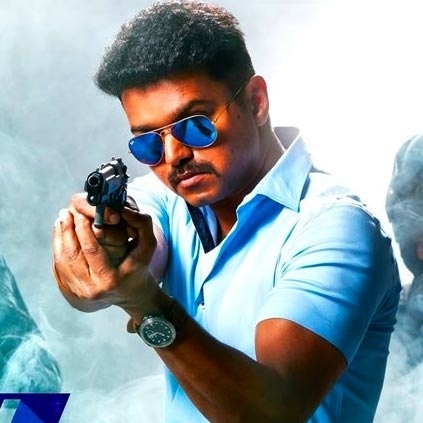 Looks like it is going to be a treat for the Vijay fans this year, on the special occasion of their star’s birthday! This actress confesses about her severe blood related disease! People looking for online information on Birthday, Kaththi, Pokkiri, Thalaivaa, Thuppakki, Vijay will find this news story useful.